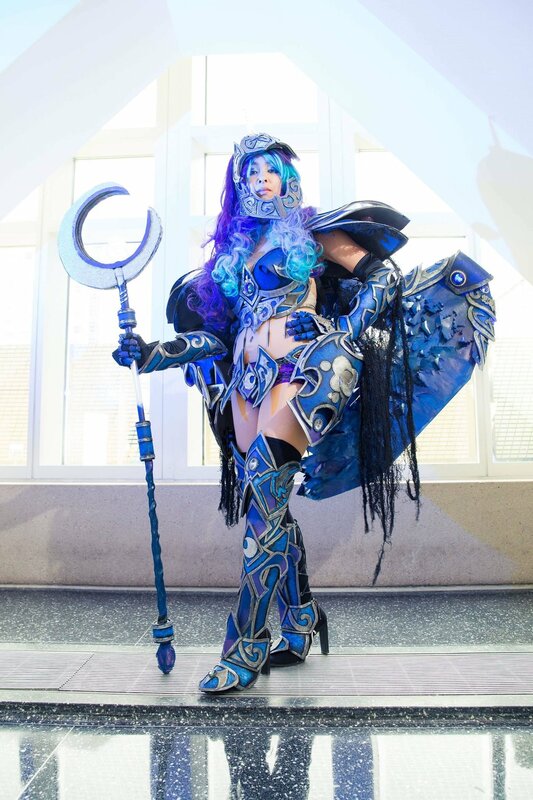 Christine Diep - AKA - Shining Polaris is from Illinois and has been cosplaying for over 25 years! Her first cons were both Anime Central and Anime Expo in the 90’s. She started to seriously cosplay and entered competitions in the 2000’s. Christine has entered many local and national competitions such as Reedpop's Crown Championships of Cosplays in Chicago and New York, and Atlanta Dragoncon's Friday Masquerade. Her biggest award she earned was in 2016 for Judge's Choice in the Crown Championships for her Victoria Dalek gown. She has judged many costume contests in the past 4 years. Christine is involved in many charity based cosplay groups. When she is not making costumes and preparing for cons, she enjoys doing various kid charity events and putting smiles on their faces!